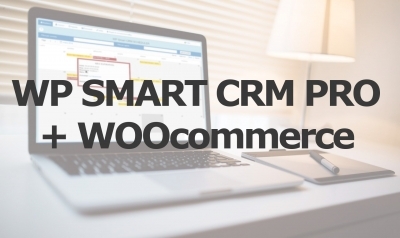 Capability to create documents ( invoices and quotes) from CRM getting items directly from Woocommerce products: when building an invoice or a quote an autocomplete field allows to select woocommerce products in a simple and quick way. 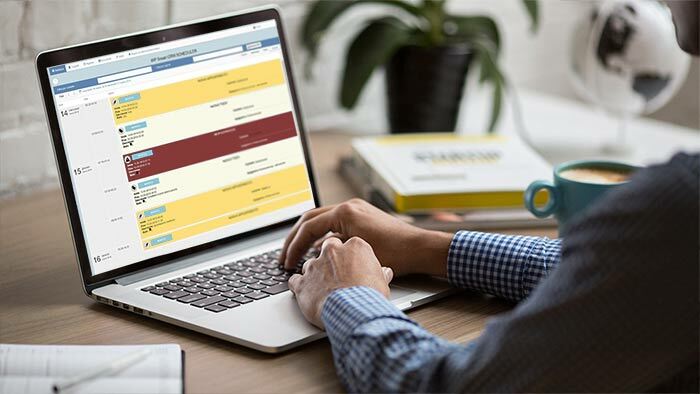 Orders grid: grid view of Woocommerce orders with quick status edit functions + invoice creation + send invoice to customers. 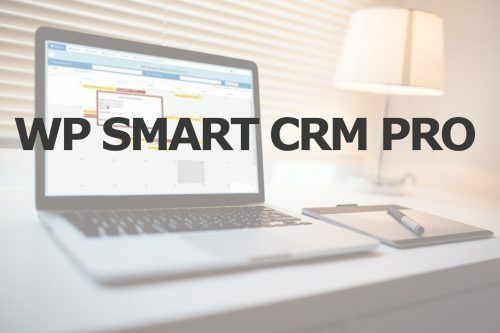 With WP Smart CRM PRO WOOCommerce addon the woocommerce catalog can be used as backend-only application ( without a public shop) to manage list prices and inventory with a set of functions that allow to quicly create quotes and invoices through WP Smart CRM PRO included in the package. 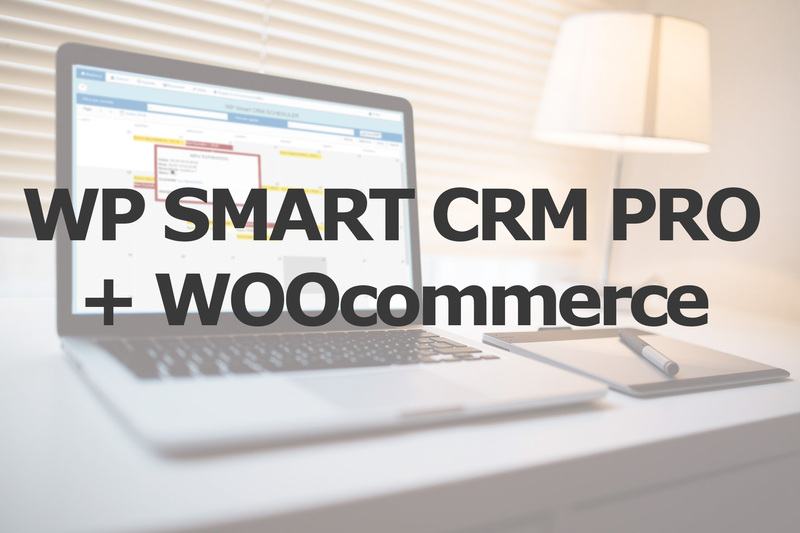 License include 12 months of upgrades and email support for a single domain; after the expiration the plugin will continue to work only in its FREE version (no woocommerce addon supported). You will need to renew your license at 50% of the initial cost for the following years.